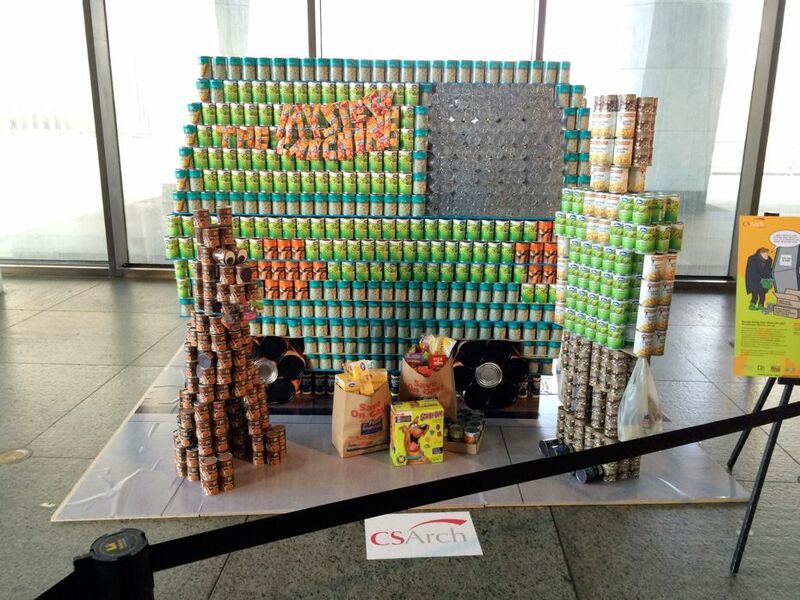 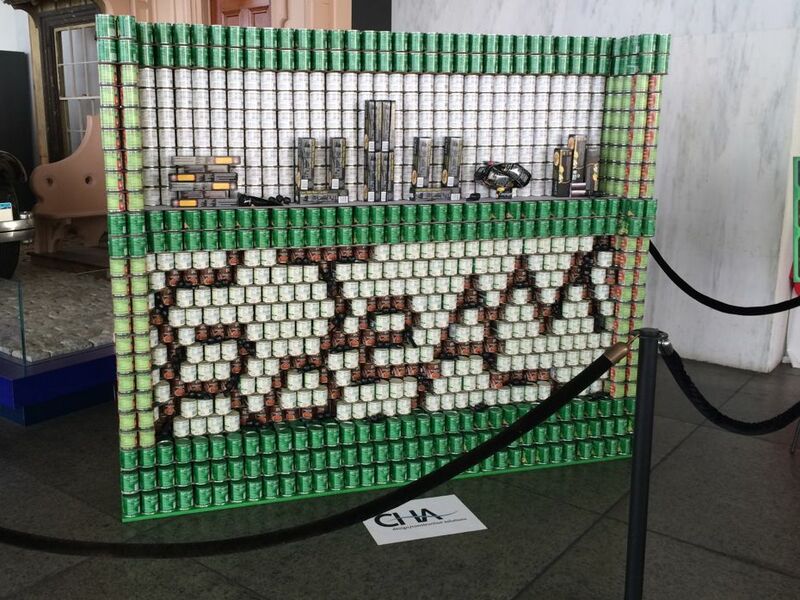 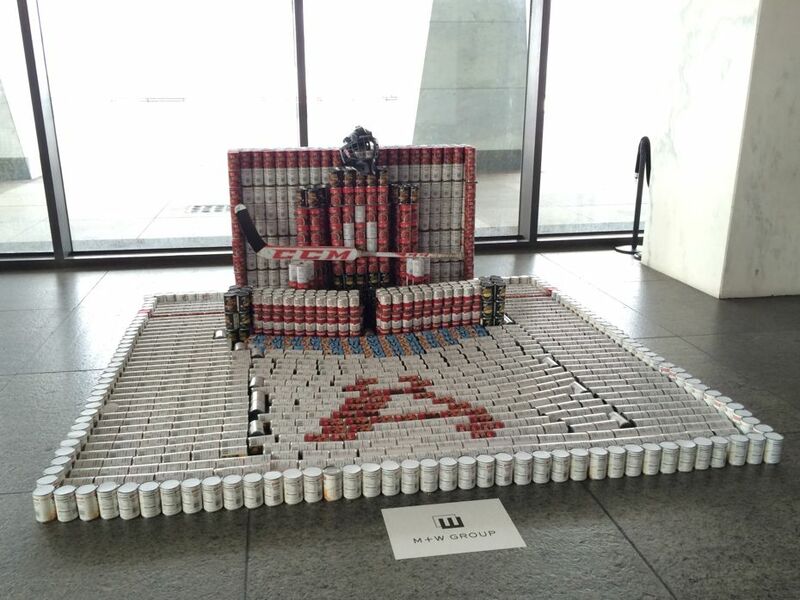 The annual CANstruction display has returned to the State Museum. 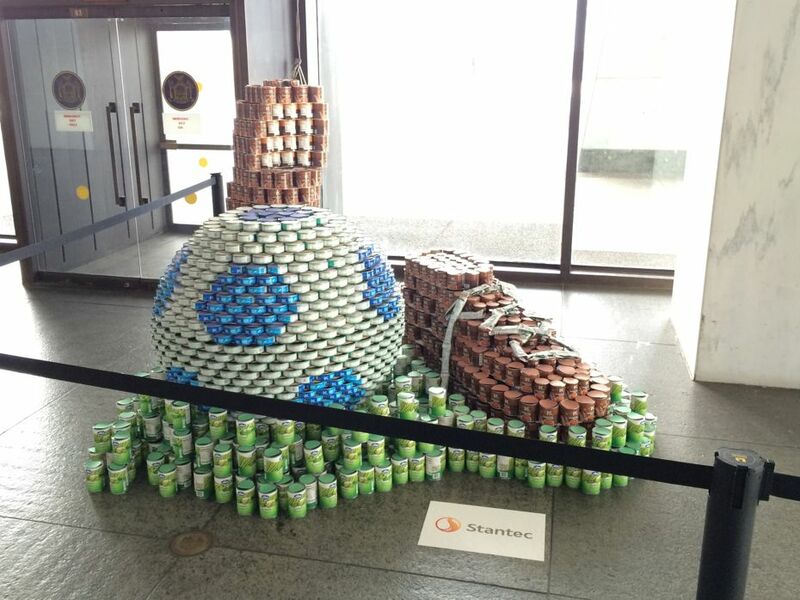 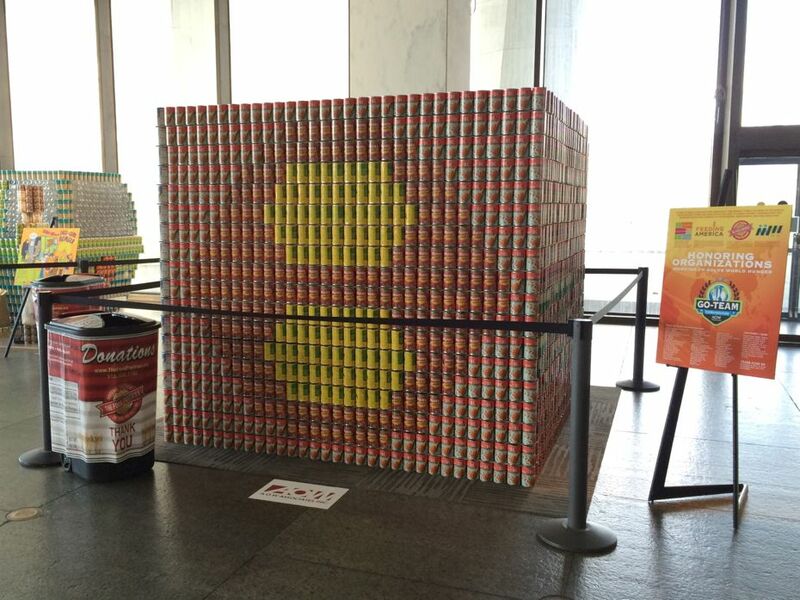 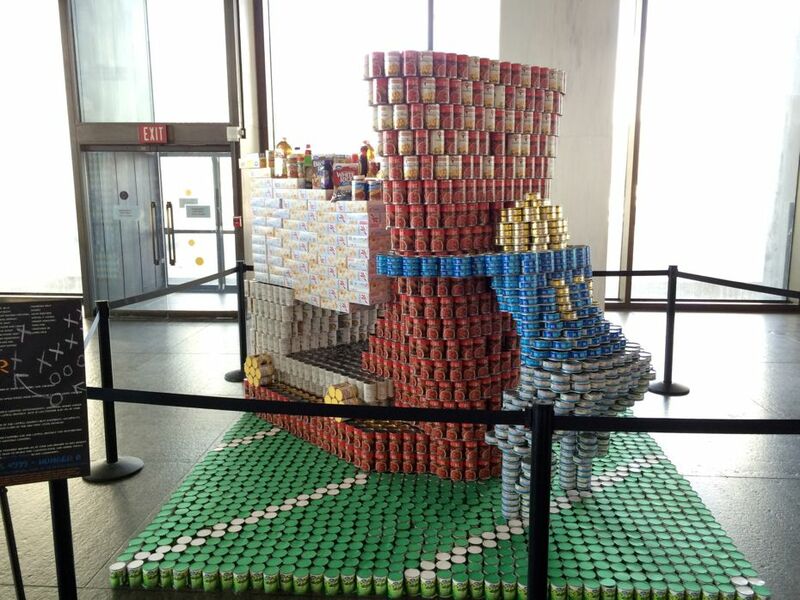 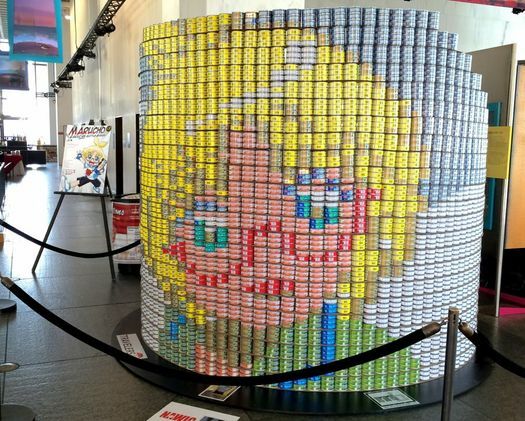 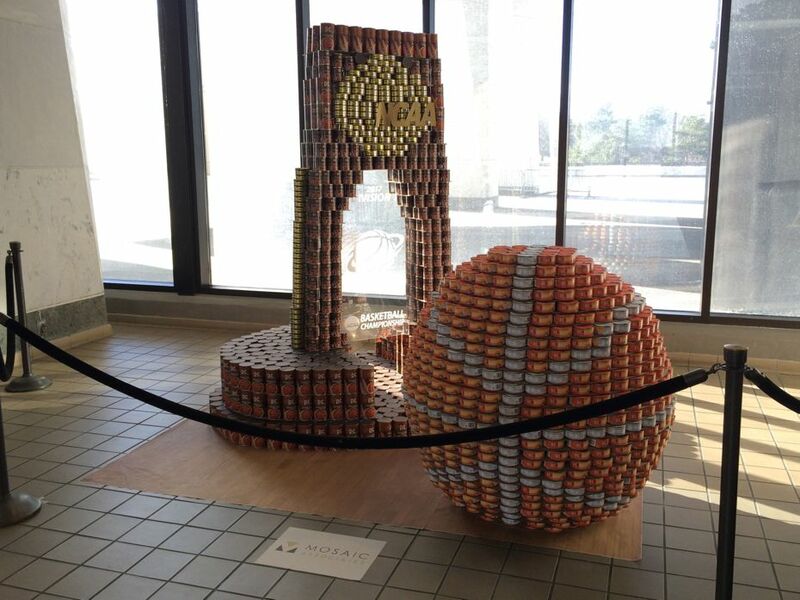 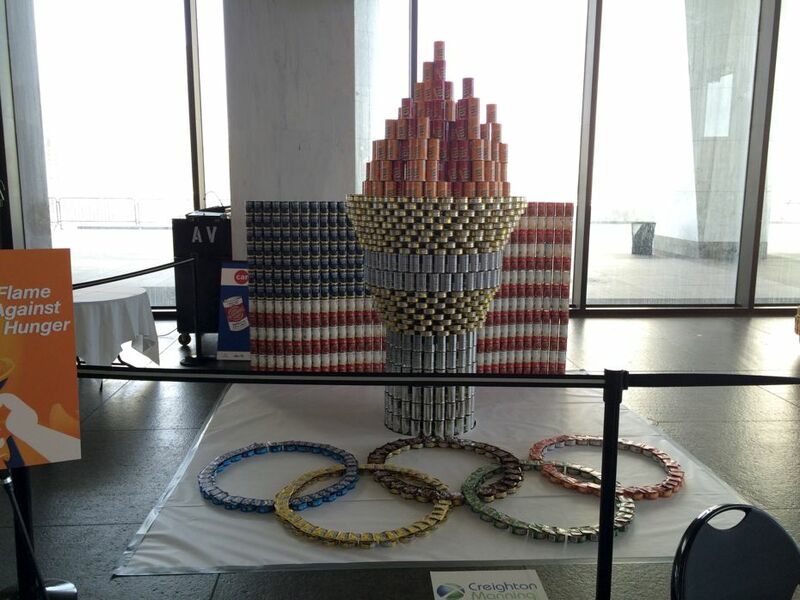 CANstruction? 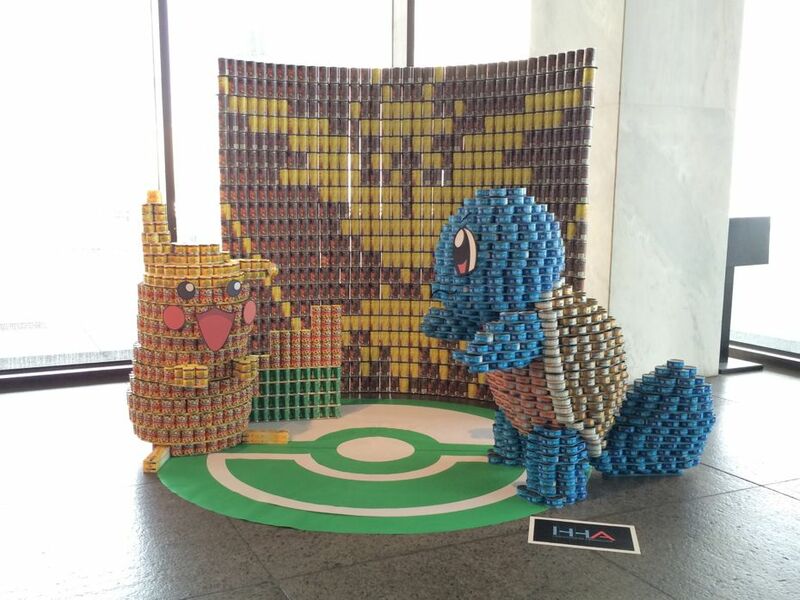 It's always fun to check out what the teams have built. 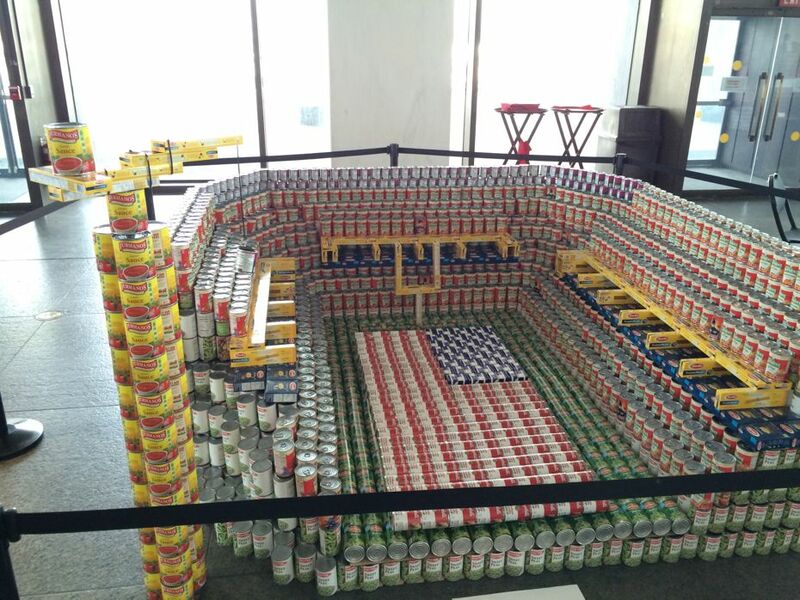 This year's theme is "Go Team," so they structures have sports and games themes. 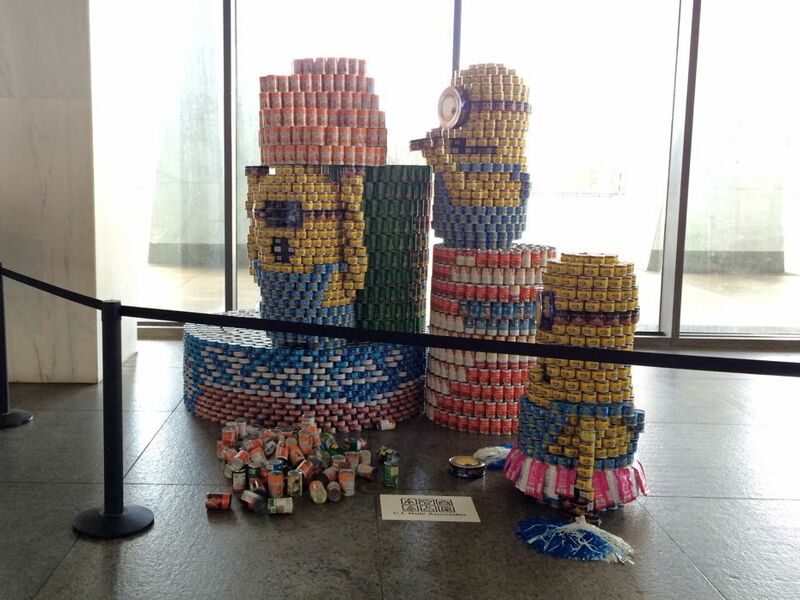 They'll be on display on the museum's terrace through March 22. 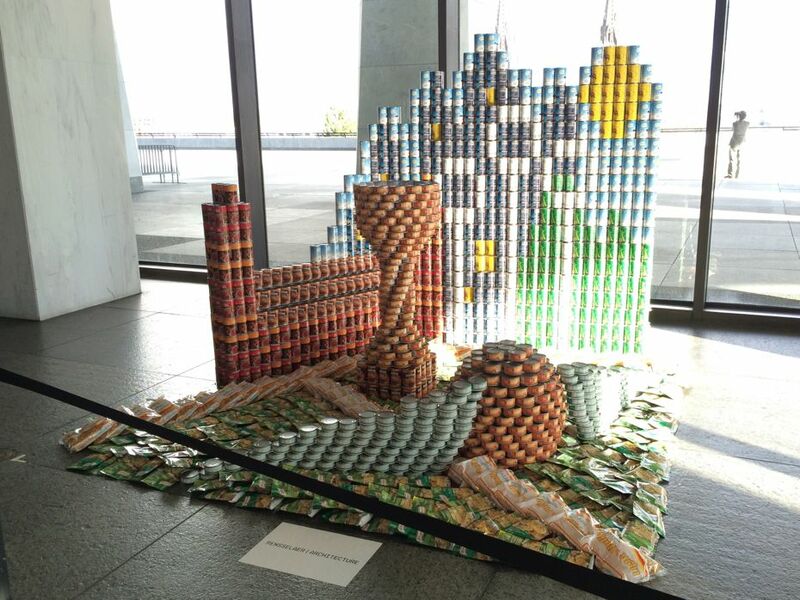 Visitors can vote on their favorites by dropping canned goods into bins by each structure. 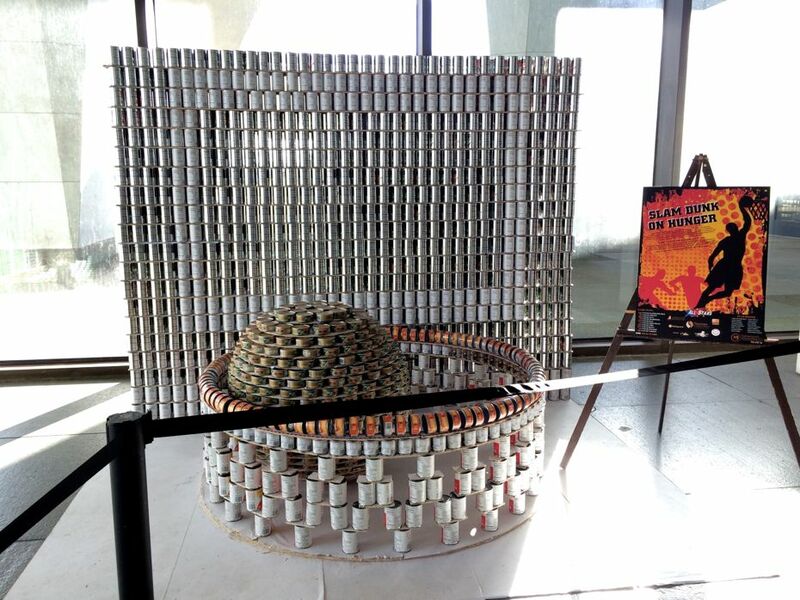 The donations benefit the Food Pantries. 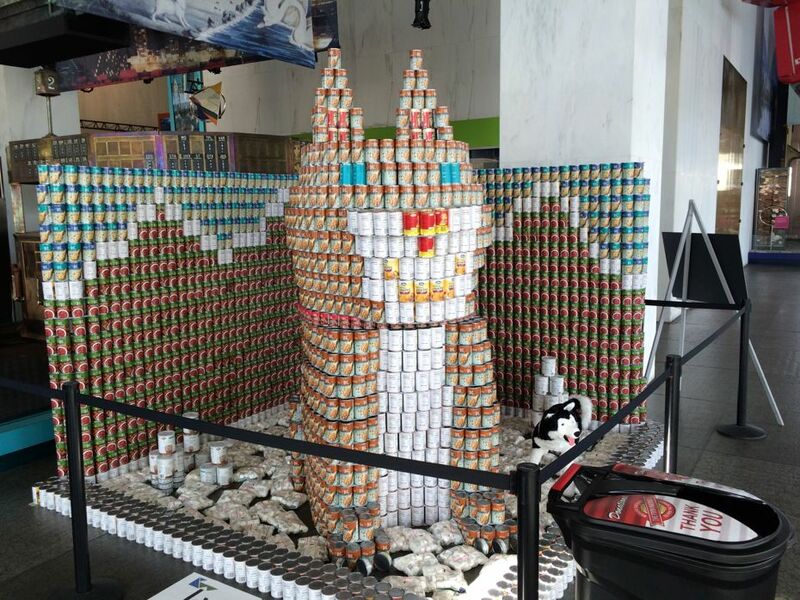 Here are a bunch of pics from this year's display. 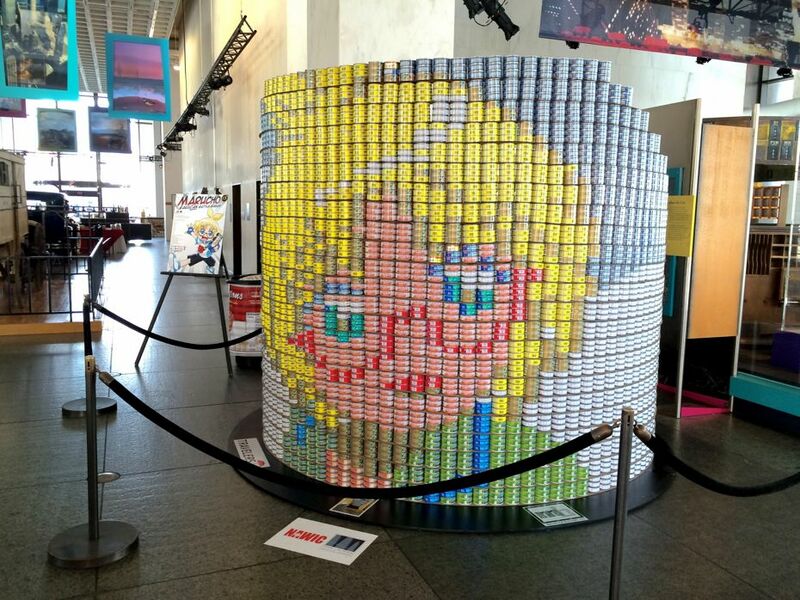 Photos are in large format at the top -- click or scroll all the way up.